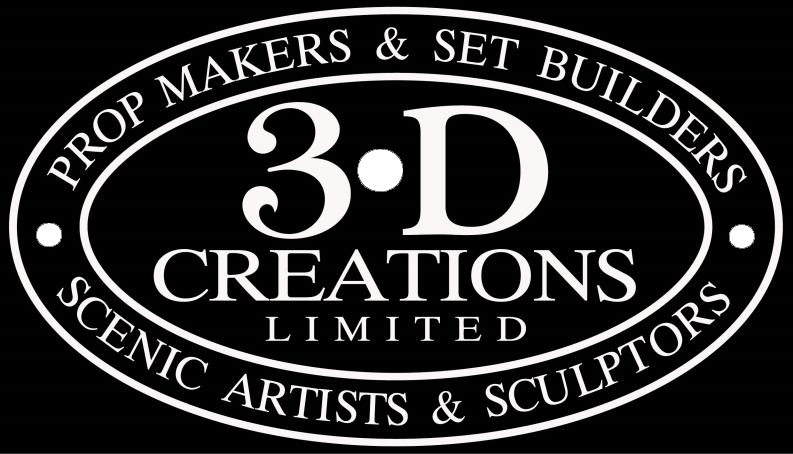 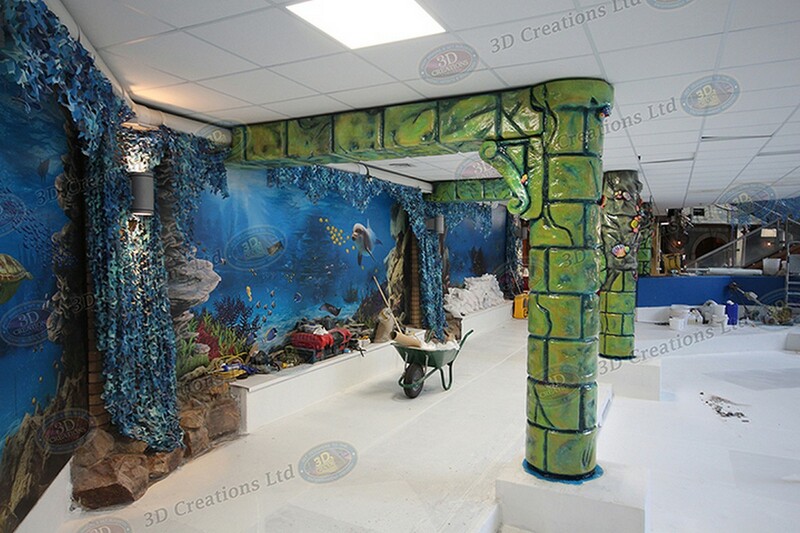 Back again to the Barnsley Metrodome for team 3D! 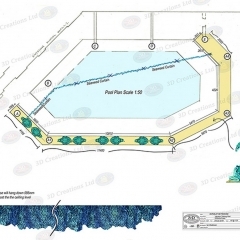 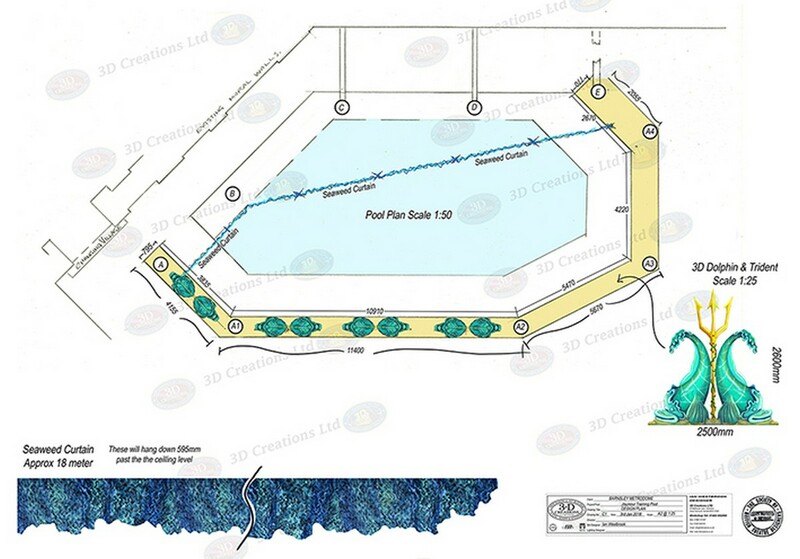 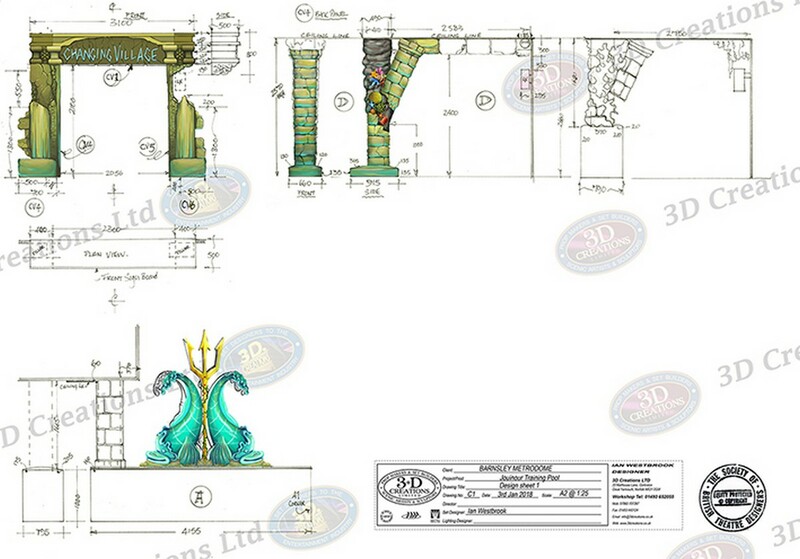 This time adding to the junior training pool, covering the existing columns. 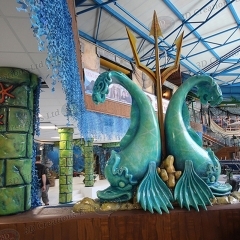 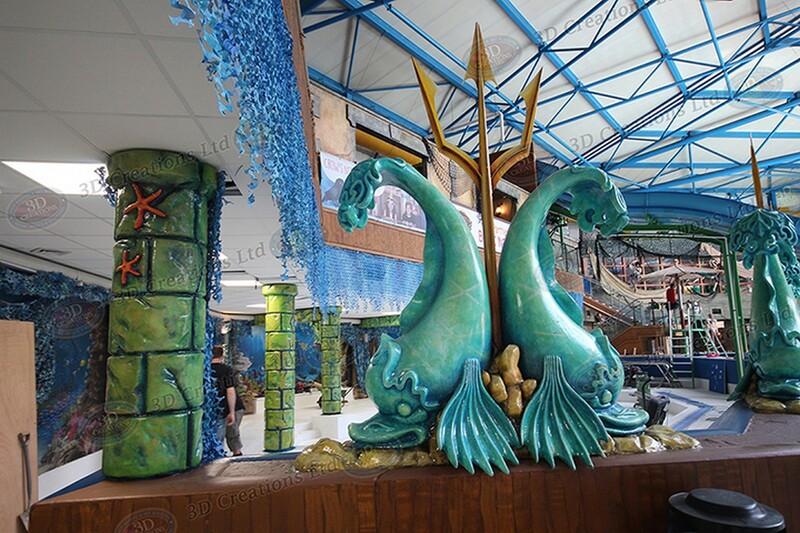 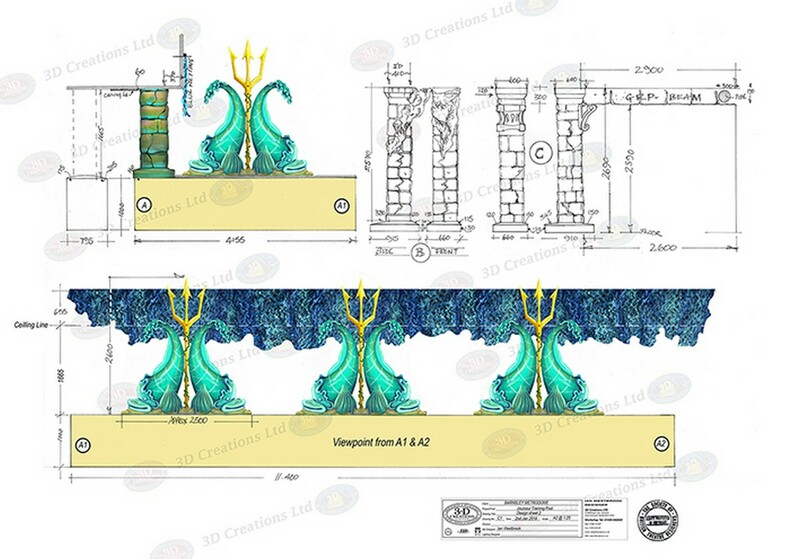 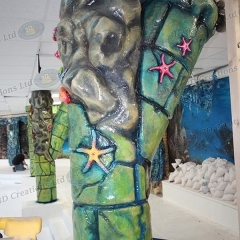 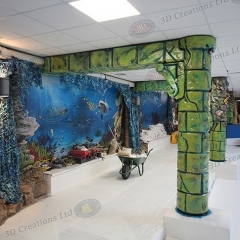 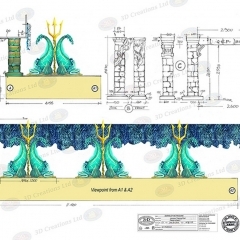 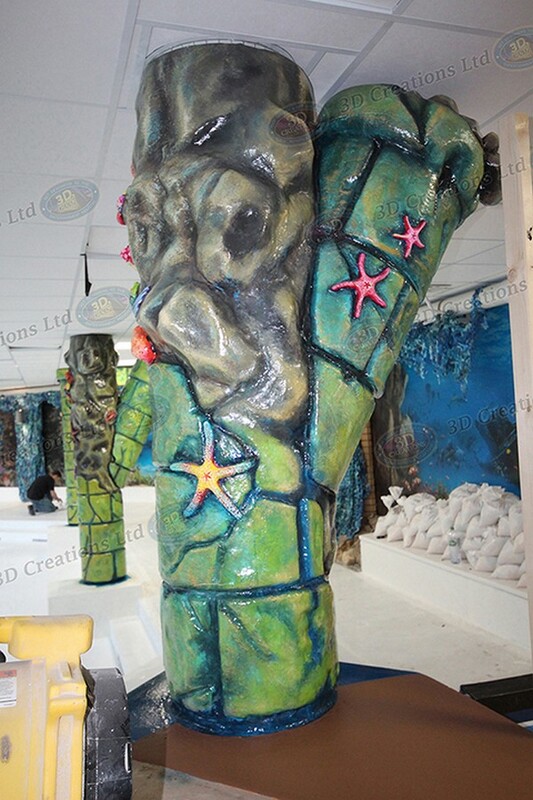 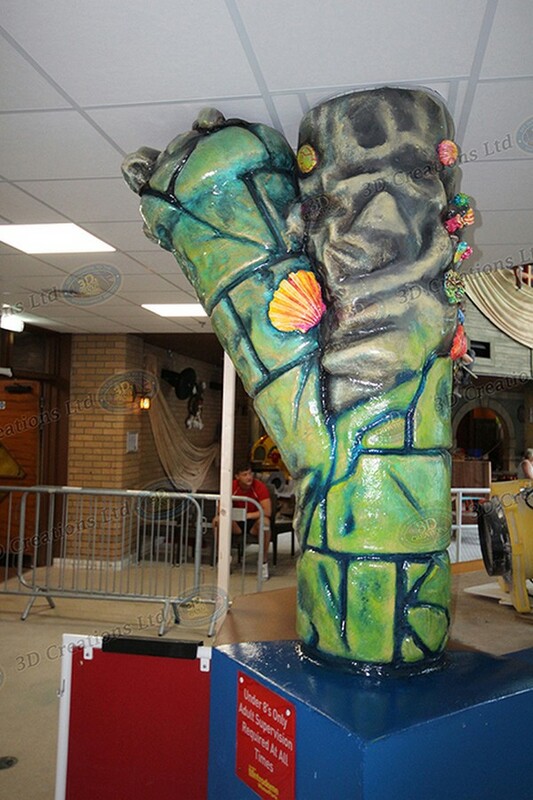 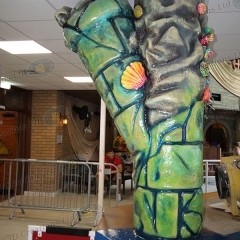 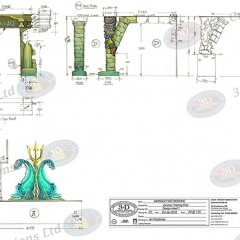 Our skilled carving artists have cut and sculpted some deep-sea Atlantis column wraps with a mix of broken bricks and brightly coloured sea urchins, Paracentrotus, Seashells & starfish. 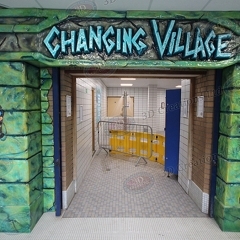 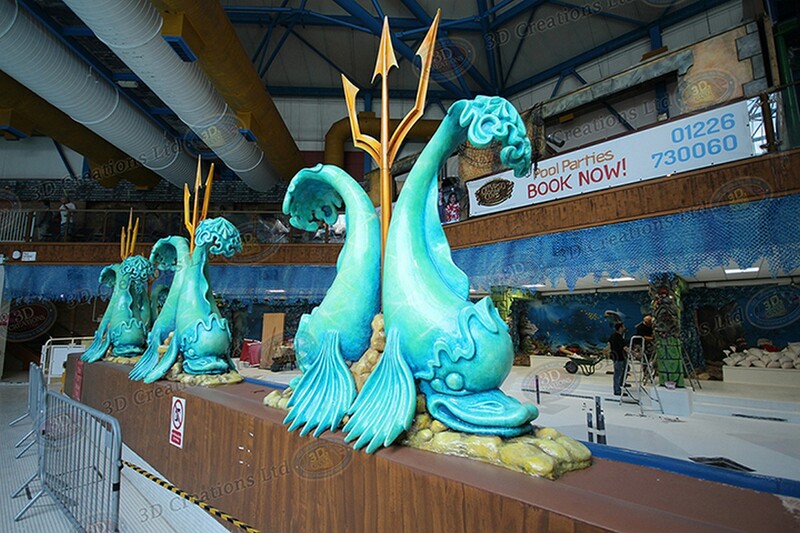 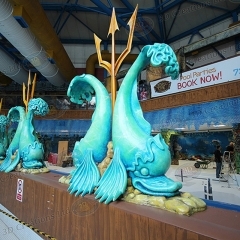 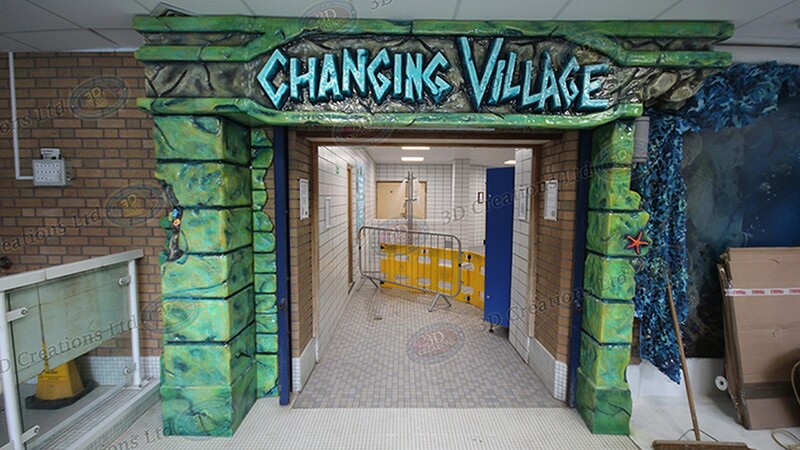 The changing room entrance now decorated with its own Atlantis themed sign.